DICT: Denying Cell Site Construction Should Be Illegal! Home / dict / news / services / DICT: Denying Cell Site Construction Should Be Illegal! Secretary Salalima of the DICT stated that he wants to law makers to make it illegal for homeowners' associations to deny putting up cell sites in subdivisions. According to the recent report of ABS-CBN, the government official should not deny the entry of telecommunications companies who want to put up cellular towers inside subdivisions. Report: DICT Will Cut Red Tape To Increase The Speed Of PH Internet Development! In case you missed it, one of the major reasons why our mobile internet connectivity in the country is slow is because of congestion. As a matter of fact, the user-per-site density in the Philippines is 2,244 out of of 21,000 total cell sites (estimate) for 47.1 million internet users, the lowest in the region. Secretary Rodolfo Salalima of the Department of Information and Communications Technology (DICT) mentioned that Telecommunications is not just a business but a national concern, so there must be a penalty for those who refuse to help the industry improve. “Hopefully Congress will pass a law which says every subdivision who will not let telcos come in (to build a cell site) will be penalized criminally,” he said Friday, during a panel discussion at the Philippine Telecoms Summit in Pasay City. The official also stressed that public service cannot be delayed as mandated in our constitution. Homeowners should not obstruct companies that want to improve communication services, especially if residents keep complaining about poor service. Why some subdivision homeowners doesn't want cell-site construction? 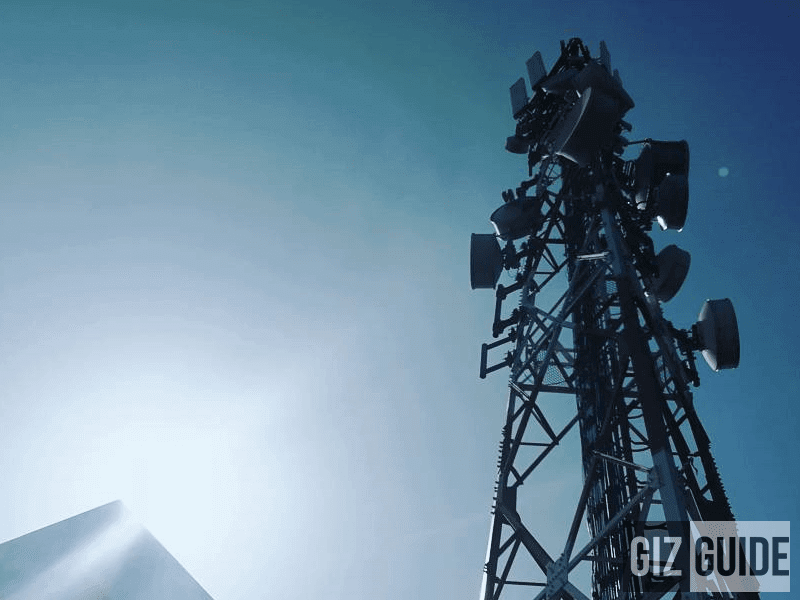 According to ABS-CBN, the residents of a subdivision in Quezon City blocked the construction of a cell site because electromagnetic fields around it allegedly cause cancer last 2013. However, local telco executives and Salalima demied this and cited resolutions by the health and justice departments that claim cell sites do not pose danger to nearby residents. “If you don't let us build a cell site in your neighborhood, it's going to be hard to improve the cell reception in your community,” Mon Isberto, head of public affairs at PLDT Inc., said during the forum.